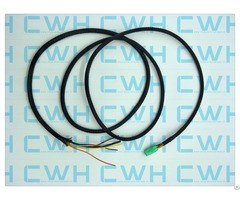 Thermocouple wire allows temperatures to be measured electronically. 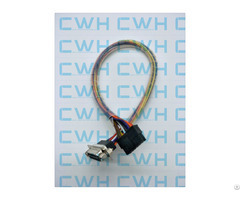 Thermocouples are used in many industrial, scientific, and OEM applications. They can be found in nearly all industrial markets: Power Generation, Oil/Gas, Pharmaceutical, biotech, Cement, Paper & Pulp, etc. 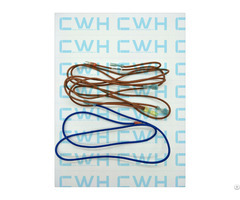 Thermocouples are also used in everyday appliances like stoves, furnaces, and toasters. Thermocouples are typically selected because of their low cost, high temperature limits, wide temperature ranges, and durable nature. 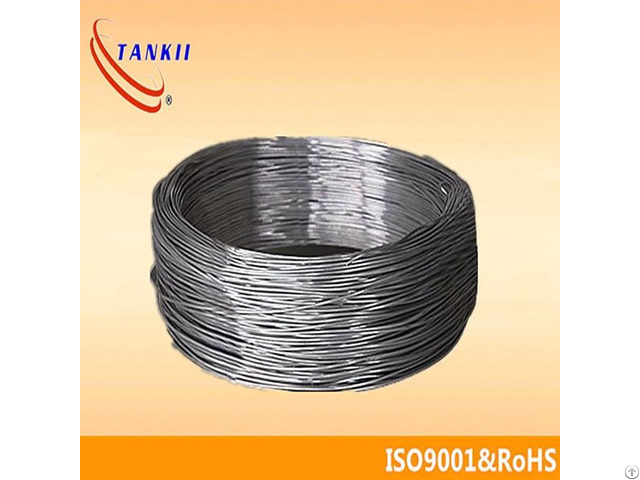 Available Types of thermocouple wires are : B, R, S, K, N, E, J and T .
Business Description: Shanghai Tankii Alloy Material Co., Ltd. specialized in production of thermocouple wire, thermocople rods, thermocouple ribbon wire, thermocouple strips, thermocouple enamelled wire, and thermocouple cables.